Join Bollycurry for free to comment on this photo. Have an account already? The cast of 'Student of the Year' at the song launch of their upcoming film! Bollywood divas attend a fun bash hosted by the designer Manish Malhotra! The cast of Kalank at the promotions of the upcoming film! 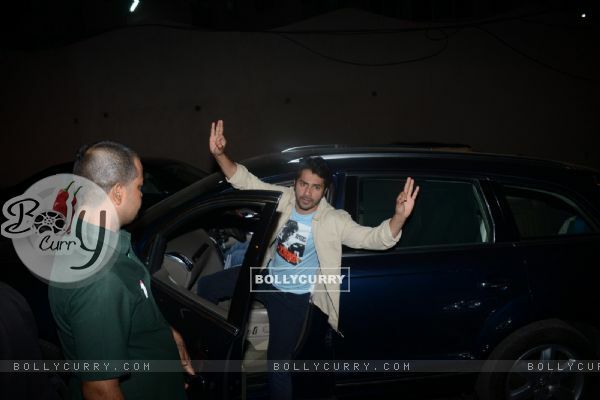 Bollywood celebrities at the special screening of Kalank!